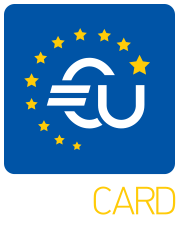 EU Blue Card – Live and work in the European Union! EU Blue Card is a work permit issued by 25 out of 28 EU Member States to highly-qualified non-EU citizens. 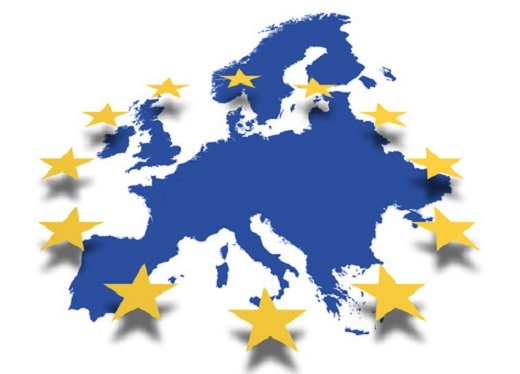 Introduced in 2007 by the European Commission, the Proposal became officially known and implemented in 2009 as the EU Blue Card Directive with intentions to stimulate economic development by making Europe a desirable destination for qualified workers to practice professional knowledge and skills as well as allowing free movement within the European Union for non-EU citizens. Many worldwide renowned companies operate throughout EU member states, offering professional and personal growth through good work opportunities as well as research and study. The name [EU Blue Card] came as a combination between the USA’s Green Card and the color of the European Union flag. Although the EU Blue Card is recognized by 25 EU member states with the same basic criteria applying for all, there are minor additional criteria set by each member state for its own. EFTA member states participate in the single EU market through the EEA agreement while Switzerland operates by a bonding bilateral agreement with the EU member states in regards to free market and the sharing of services. EFTA is the European Free Trade Association providing a common market for its 4 member states – Norway, Iceland, Switzerland, and Liechtenstein – with the European Union. EEA is the European Economic Area which unites the EU member states and 3 of the 4 EFTA member states -Norway, Iceland, and Liechtenstein – into an internal market governed by the same basic rules. Who can apply for the EU Blue Card? Copyright © 2015 EU-BlueCard.com. All Rights Reserved.